A child was shot Oct. 15, 2017 in the 9100-block of South Blackstone Avenue on Chicago's South Side. 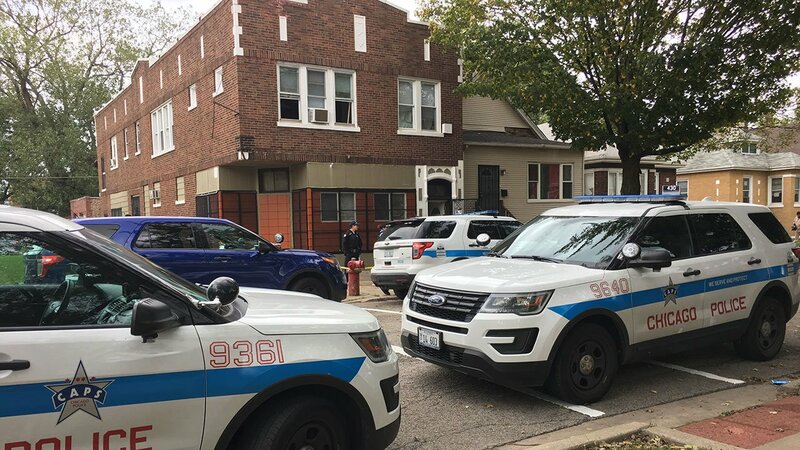 CHICAGO (WLS) -- A 7-year-old girl was accidentally shot in the chest area Sunday afternoon in a home on the South Side, police said. The girl was taken to Comer Children's Hospital in critical condition, where she was stabilized, police said. The incident occurred at about 3 p.m. in the 9100-block of South Blackstone Avenue in the Calumet Heights neighborhood. Preliminary information indicates that the shooting was an accident, police said. The llinois Department of Children and Family Services has been notified, police said.